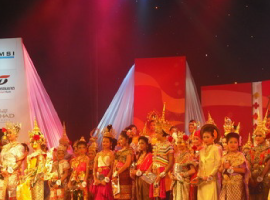 The learning method of our school focus on inheriting the beautiful culture of Thailand, developing mental and physical skills such as Thai etiquettes like Wai (Thai style salute) which is recognized worldwide. 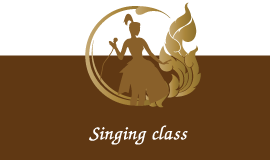 We provide both private course and course for groups. We accept students from 4 years of age. Our school is equipped with high quality teachers who graduated with dancing art major. The learning is intensive and fun. 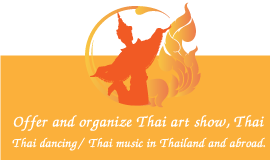 It is also the way to conserve Thai culture at the same time. 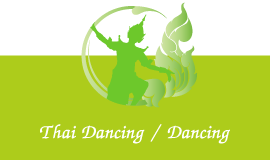 We can organise shows for various occasions such as traditional Thai dancing to welcome the new year, retirement celebrations, wedding ceremony, funeral processions, coming-of-age parade and thankgiving celebrations. 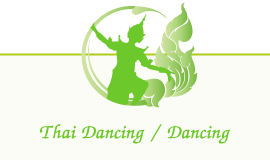 We specialise in Thai cultural performances, Thai traditional Pantomine dance (Khon), Muay Thai and even Thai fusion dancing. 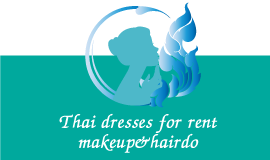 We have a wide set of dresses for rent such as traditional Thai dresses from the four regions, dresses for play, contemporary Thai dresses, evening gowns, Thai dancing dresses, bridal dresses etc. 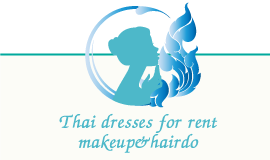 We offer makeup and hairdo services for dancing event, commencement ceremony and shows by professional artists with more than 10 years of experience. 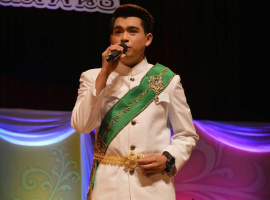 Kru Opal has gained over 10 years of experience in singing teaching from hosting radio and television channel and being a guest instructor in many singing events. 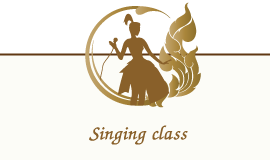 Learn how to sing and make your dream come true with Kru Opal! Copyright © 2019 บ้านนาฏศิลป์ไทย All Rights Reserved.